Contact Us | Willow Glen Lawn & Landscape Inc.
We look forward to hearing about your project! How would you like us to follow-up with you? Thanks for contacting Willow Glen! "Installed Unilock retaining wall. Tom was easy to work with and graciously accommodated a few last-minute requests. My yard looks great!" "Willow Glen is ALWAYS reliable, courteous, and professional. They are great to work with for any lawn or landscaping needs." "I would highly recommend Willow Glen Lawn & Landscape to anyone who is looking for a quality and dependable Lawn Care provider. They go above and beyond the call of duty and are always willing to help out in anyway possible." - Chad, Plainfield Weekly Lawn Service, Landscape Maintenance. "Everyone was very professional. Tom communicates well and very promptly with email, keeping us informed on when they were coming and answering any questions I had." - Robert, Aurora Spring Clean-up, Shrub Trimming, Bed Edging, Mulch, Sod. "Efficient, clean, professional. Services performed per agreement. We currently use them to do lawn maintenance as well." 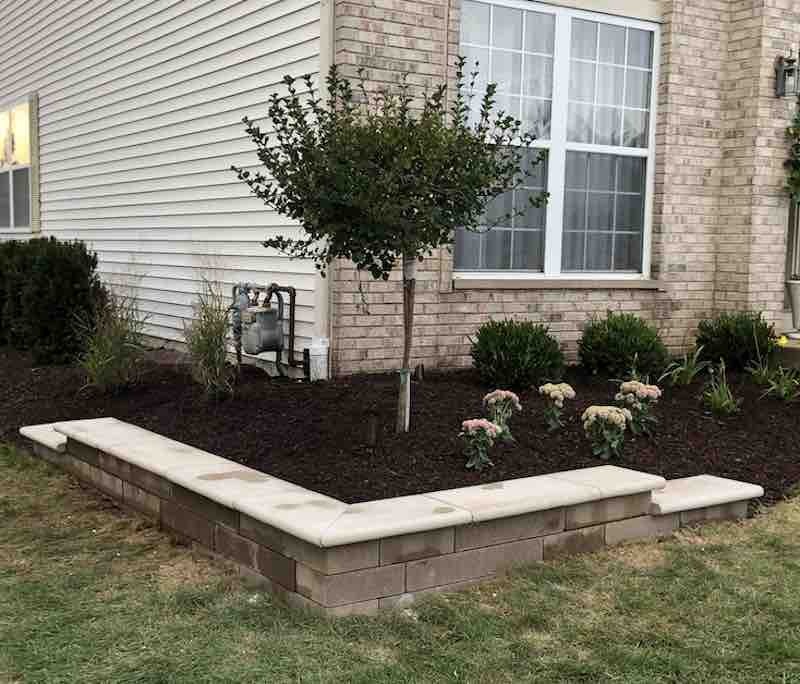 - Scott, Naperville Removed small trees, extended garden beds to fence line, mulch, drainage, planting. "Tom came out and got back to us very promptly with some design ideas. He took the time to listen to what we wanted and was very accommodating when we requested changes. I would highly recommend him." 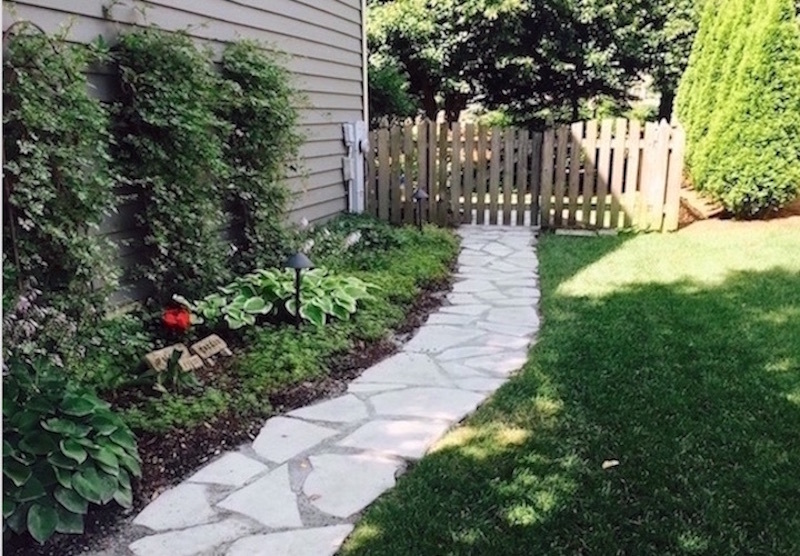 - Chris, Naperville Landscape Renovaiton, New Flagstone Pathway, New Plant Material. "The crew was punctual, skilled, hard-working and very detail-oriented. Highly recommend for their great work quality, professionalism and customer focus." - Haiyan, Naperville Complete Landscape Renovation front and back, Lawn Repair. "They are simply fantastic. Every aspect of Willow Glen's service exceeds my expectations. Again, they are simply fantastic. They are very knowledgeable, hard-working, prompt, and courteous.."
- Jessie, Plainfield Willow Glen weeded, mulched, and edged all my plant beds, trimmed my shrubs. "Willow Glen Lawn and Landscaping did an excellent job! Great professionalism and high quality work on all of the elements we contracted. Would highly recommend their services." - Susan, Naperville Spring clean up, edging, mulch, dethatching, aeration and overseeding. "Tom and his staff were timely, thorough and price-competitive. Just a pleasure to work with. The work itself was excellent, and his crew are very hard working, courteous and performed excellent clean-up." "I am a VERY discerning customer and have high expectations and Tom and his team of employees exceeded all of my expectations." - Michael, Naperville Cut-out large bed for play set. Sod removal, regrading, weed barrier, certified playground material. "I thoroughly enjoyed working with this business. The landscaping workers were very polite and every day they were here they cleaned up before they left. I will use them for future jobs and would recommend them to anyone." - Rammie, Plainfield Complete landscape redesign. Removal of old shrubbery, added new plants and outrcopping stones. "We could not be more satisfied with the results! It all looks great, better than we had hoped." "It was an excellent experience. They arrived on time, did great work and the lawn has responded very well. Will definitely use them again and would recommend very strongly." - Jai, Naperville Yard work, clean up, mulch, lawn repair. 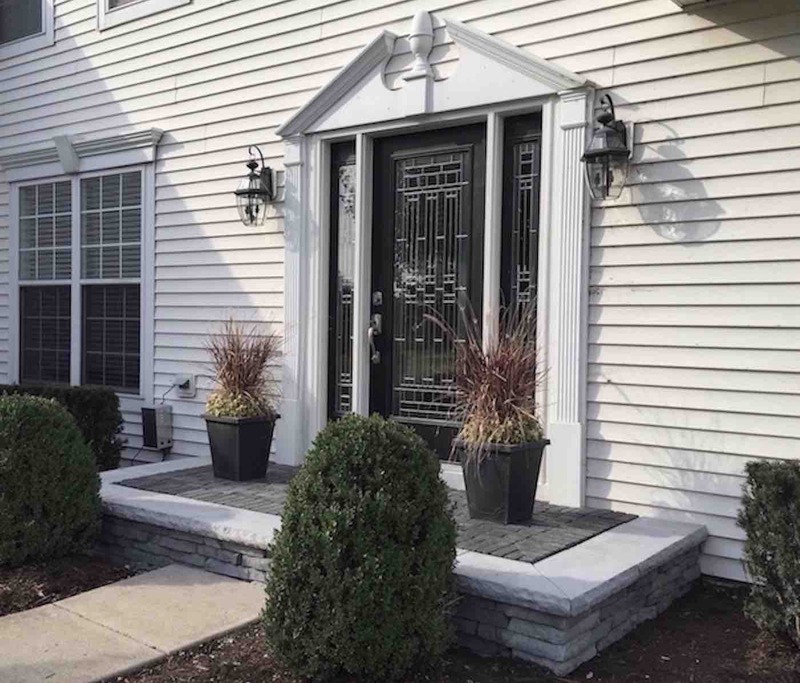 "We used Willow Glen Lawn & Landscape to install our downspouts. We asked for bidding for landscaping work, too. It was very good. They did a great job. " "Willow Glen got back to me and submitted the winning bid for my landscaping work. They did an excellent job and had great follow up and customer service. I would recommend them and use them again." 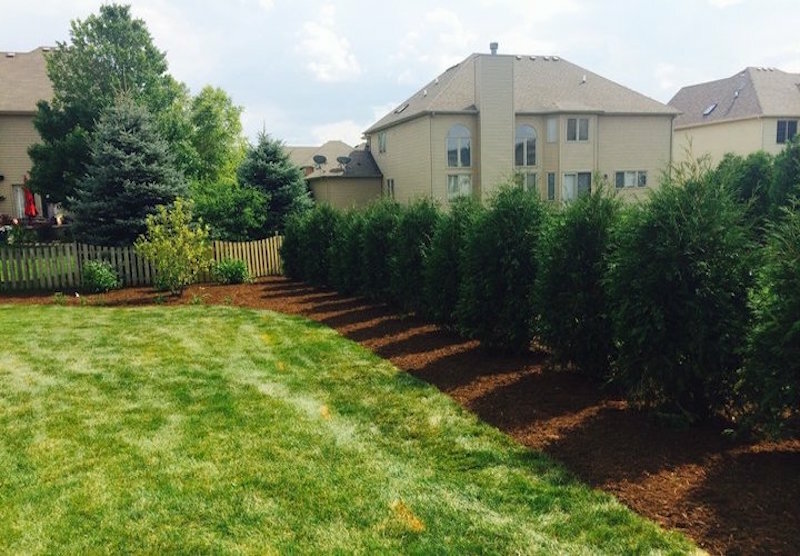 - Dorsey, Naperville Privay Screening, Ornamental Trees, Shrubs, Mulch, Lawn Repair. "Great communication and very professional service provider. Now that I have found Willow Glen, I have no reason to look elsewhere." "If you need yard maintenance of any kind - I strongly encourage that you check with Tom. I am already formulating my list of projects! Great service, great company." 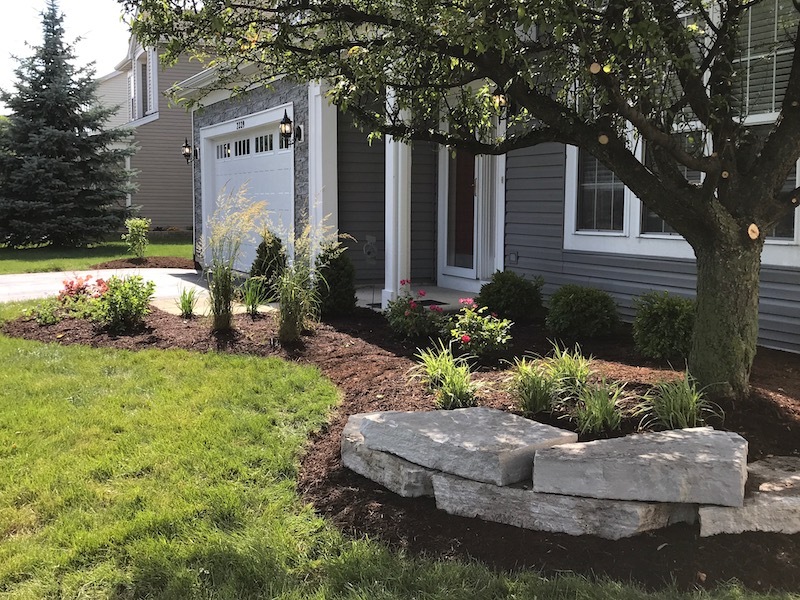 - Bruce, Naperville Plant Bed Maintenance, Bed Edging, Mulch Installation. "Willow Glen is a great company! They return calls quickly and do a fantastic job. My lawn never looked better!" "Tom and his crew did an excellent job on all the work that was done on my yard. I would definitely have Tom do any landscaping work I needed in the future." - Phil, Plainfield Spring Clean-up, Mulch Installation. 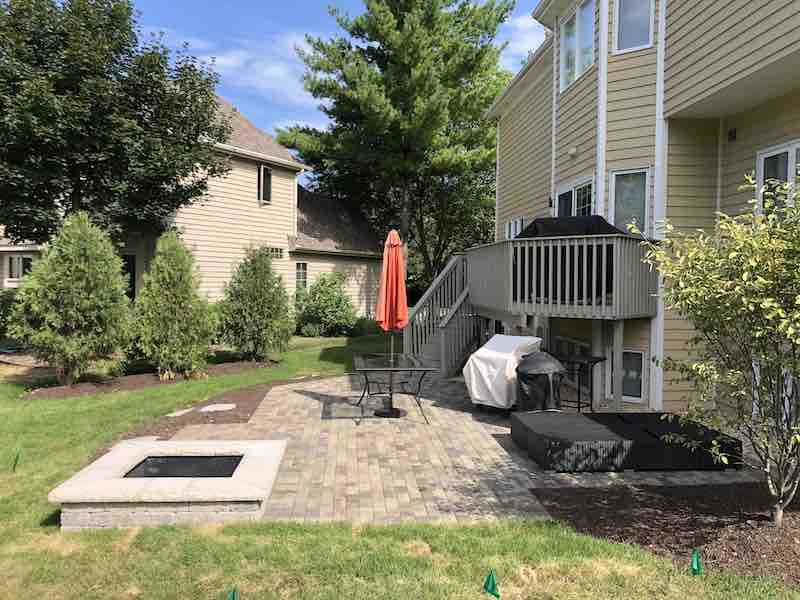 "Performed weekly lawn service, fertilizing, plant trimmings and yard clean-up. They were fantastic....any special requests were handled with one phone call or an email....the owner Tom was always professional and responsive." - Tom, Naperville Weekly Lawn Service, Regular Landscape Maintenance.
" Willow Glen Lawn and Landscaping did an excellent job! Great professionalism and high quality work on all of the elements we contracted. Would highly recommend their services." - Sue, Naperville Spring Clean-up, Edging, Mulch, Dethatching, Aeration & Overseeding.